->Forecast where you are headed with your settlement journey to Australia through practical tips developed over 15 years of their stay in Australia. ->Find ways to improve your Australia Culture Outlook including how to find right accommodation and a safe Airport pick. ->Considers all your individual choices and understand how big decision it is for you to move oversees. ->Check long term impact of today’s choices ->You can continue to access Indian connection coaching services when in Australia. ->When is the best time to land in Australia after getting a a visa to come to Australia? ->How much money will I need to be comfortable in my initial settlement days in Australia? 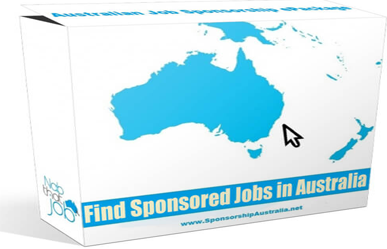 ->How to find a job in Australia? ->How should I alter things on my resume to secure the Job i really want? ->Which are the best state and suburbs to live in Australia for Indians? Don’t delay. Book your initial consultation with your Australian Indian experts now.